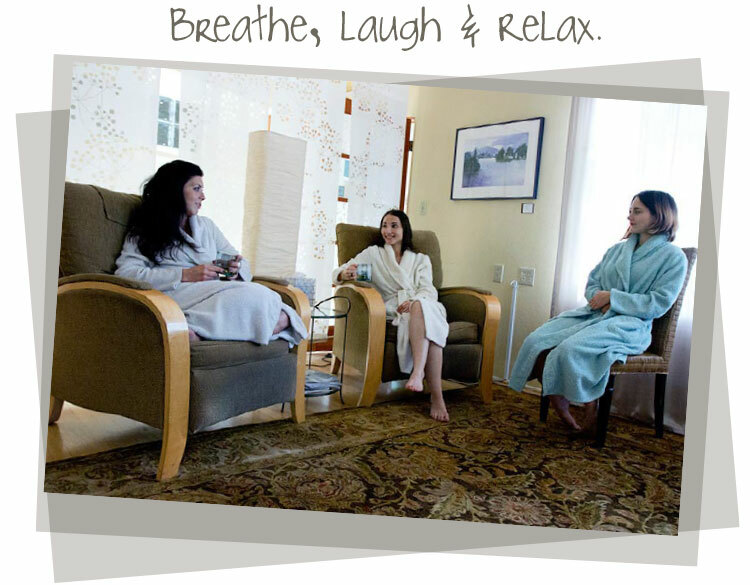 At The Pearl Day Spa we aim to provide high-quality therapeutic spa experiences. 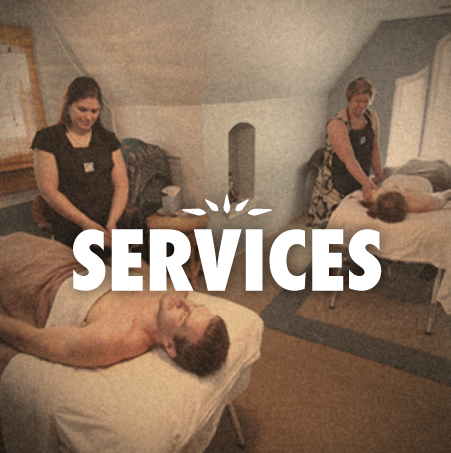 Neither purely clinical nor purely relaxation, our services strike the balance that not only creates results but leaves you feeling deeply rejuvenated. From the premium teas in our lounge to our exceptionally high quality products used in every service, each visit will stimulate your sight, touch, taste, sound, and smell.